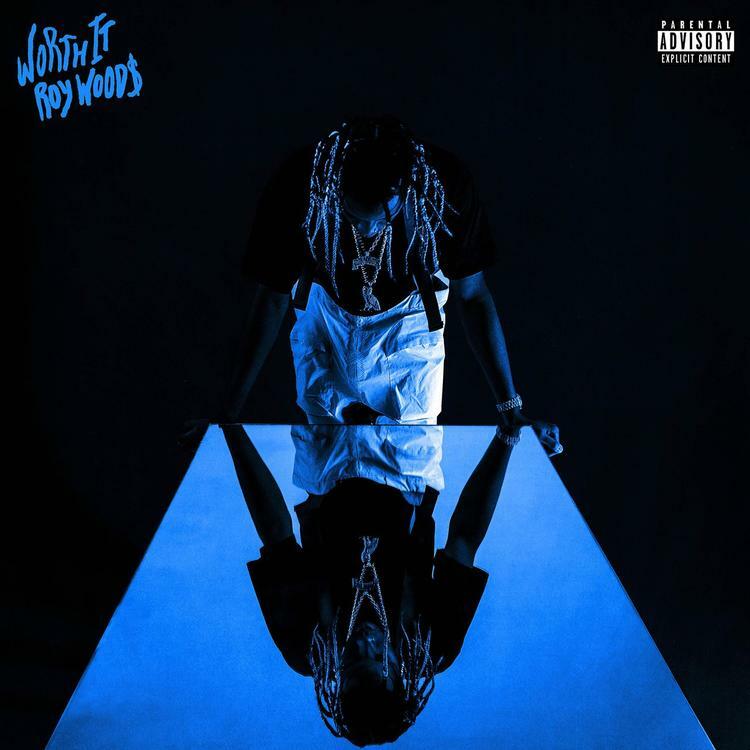 Roy Wood$ Releases New Single "Worth It"
Home>New Songs>Roy Woods Songs> Roy Wood$ Releases New Single "Worth It"
Check out Roy Woods' new single "Worth It." It’s been a minute since we last heard from Roy Woods. In fact, the last time the OVO crooner impacted out site was back in November when he dropped off his video for “Snow White,” but thankfully that drought ends here today. With no warning at all, the Toronto singer decides to return to the scene and share his new single “Worth It,” which is presumed to be off his next album. “This next Album’s worth the wait I PROMISE,” Roy wrote last week on Twitter foreshadowing the new single. Take a listen to the moody new single and let us know what you think. Record available on iTunes. Lucki Shares New Song "Politics"
Migos Release New Song "Position To Win"
SONGS Roy Wood$ Releases New Single "Worth It"